Freshwater and Florida isn’t always a combination that conjures good feelings among the locals. More often than not, Floridians identify freshwater with swampland, mosquitos, snakes and alligators – not to mention the general air of unfavorable comparisons to the miles of sandy beaches nearby. Vortex Spring is an exception. Steadily fed by the cool water of an underground river, the spring is a refreshing oasis in the middle of the Florida panhandle. Unlike lakes that can stagnate (and become the perfect home for certain reptilian creatures that are as deadly as they are lazy), the constant flow of water keeps Vortex Spring clear, cool and generally pristine. 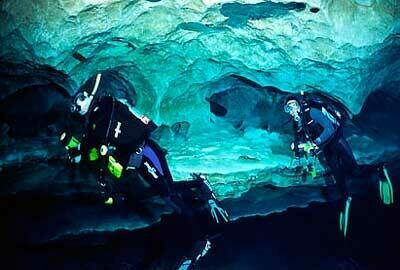 That goes double for the vast underwater cavern that truly makes this spring special. Extending more than 1,600 feet (that have been measured so far) into the limestone bedrock, Vortex Spring conceals one of the largest known underground caves in the southern United States – a fact that has not been overlooked by cave divers around the world. 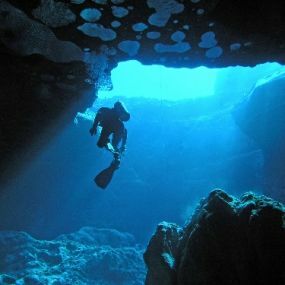 Professional cave divers travel for miles to experience the cavern, which offers a more hospitable environment than most due to the fresh and always-flowing water. Comparable dive sites are often found in much harsher, bacteria-ridden saltwater locations, or in the icy depths of glaciers. 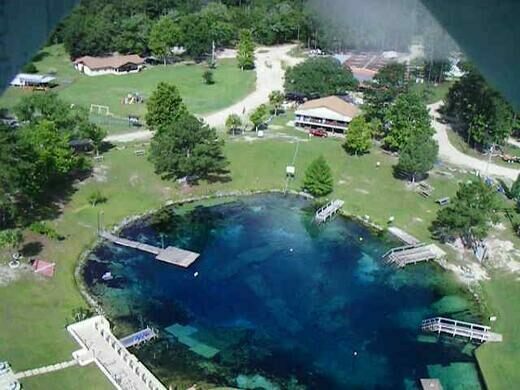 For this reason, Vortex Spring has become a popular dive training facility, offering classes and unique opportunities to novices and professionals alike. 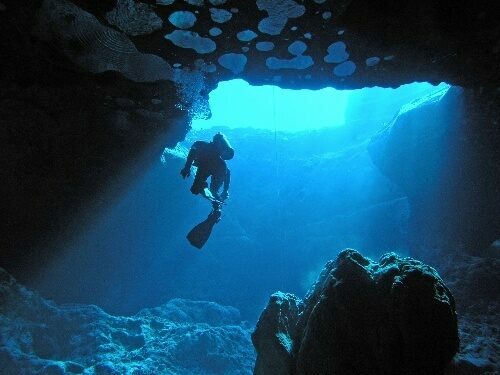 The cavern begins just 58 feet below the water’s surface but extends far beyond that. 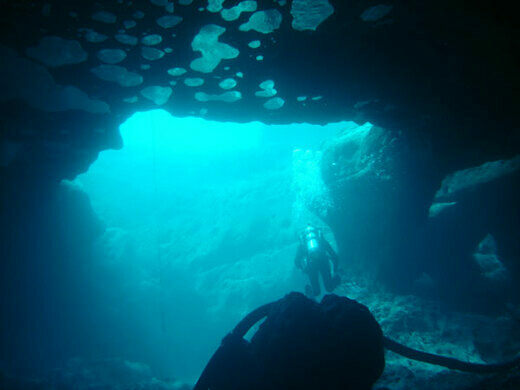 Experienced cave divers are allowed to travel to a depth of 115 feet (though the cave is technically open to a depth of 310 feet, at which point it is barricaded for safety). Professional exploration expeditions have mapped the cave to the aforementioned 1,642 feet, but the cave likely goes even deeper, and may not be fully measured for quite some time, if ever.